The new solution for a safe home & work environment! This new innovation can save your employees and loved ones from tripping. It can also prevent the cords from wear and tear which can lead to fire or electrocution! OSHA wants you to better protect your construction workers today. 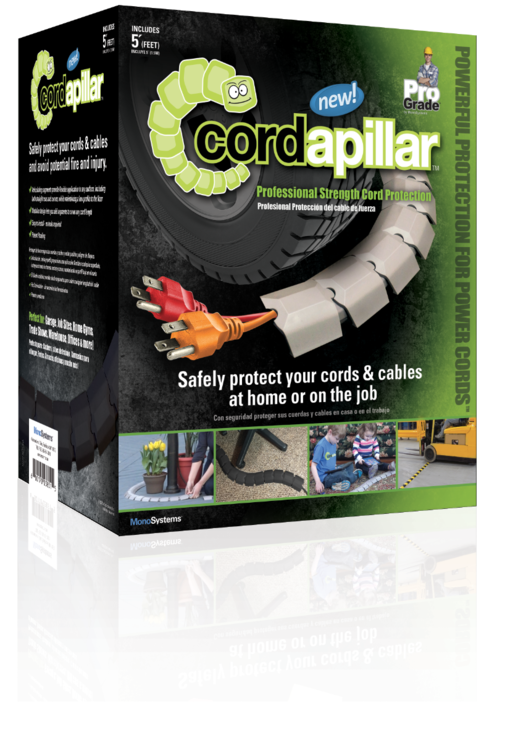 Cord protection is an essential part of work safety.